We are studying Earthquakes next term and I am always looking for examples of work to show my students. I have to say that I really, really love the picture of you sheltering under your desk as part of your glog, that's somewhere that we can start work next term. I will come back with my classroom and show them this work and other work by your classroom and we will leave some comments. 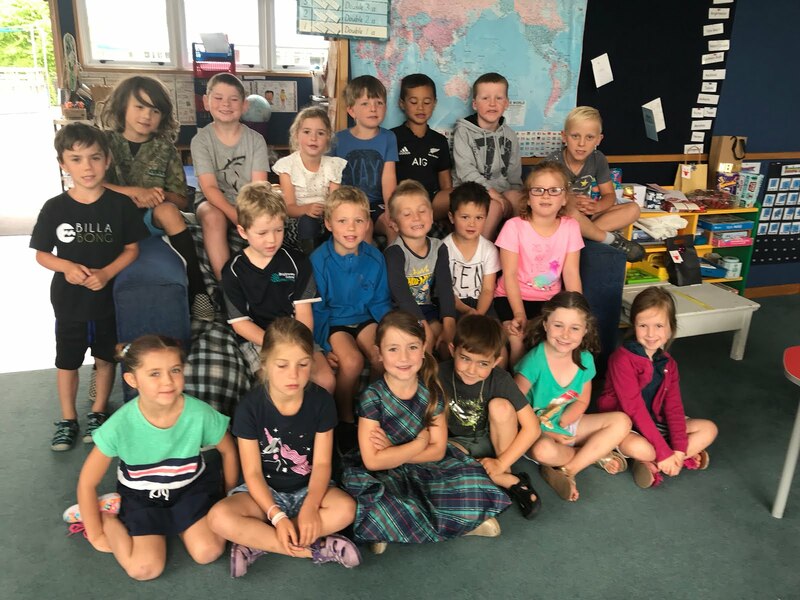 Mr Webb and Room 8, Melville Intermediate School, Hamilton, Waikato.